These 6 traits are most valued by some company when hiring UI / UX designers. Years ago I stepped into the world of UX deign I gradually found my friend Sue’s criterion very reliable. Last Friday I went to visit one of my friends, Sue, the HR in a famous software company. After a cup of coffee she talked with me on interesting things happened during the UX designer recruitment which just finished in her company. My friend, who has become acquainted with so many excellent UX designers in the past years, asks every candidate she interviews “why do you think you’re qualified for a user experience designer?”, a question she considered very important. Most of the candidates answered that they had a good mastery of some wireframing tools like Axure and Mockplus, “a drop in the bucket”, Sue said. Indeed, one needs to develop comprehensive abilities including interaction design, visual design, information architecture, human-computer interaction, etc. However, these skills are, in fact, not the most important criterion when selecting UX designer. Sue told me she has learned a lot from those excellent user experience designers. Following are some traits of these designers which are most valued by them. “I’ve designed an app in app store.” Some candidates make this their chip in interview. However, as the interviewer’s seen numerous good UX designers, this act of self-promotion won’t leave them a good impression but only tell them you are easy to get satisfied by some negligible achievements in the past. Those truly outstanding UX designers, who have created many beautiful things, will never stop to appreciate their own works, since they are too busy with catching up with the constantly changing customers’ demand. They didn’t even “finish” a product, how could they put these designs on table for people admiring them. Everyone can be the user of some product, that’s why multiple plans and solutions are necessary for user experience designers to meet the needs of different people. There’s the possibility that product managers, operational staffs, investors and developers will question your designs from their own perspective. What will you do in this case? Ok, you can say they don’t know about design, but is it right to say they know nothing about user experience? No, they are users themselves. If you give them more choices, your efforts and thoughts can be noticed & they feel that you are thoughtful enough to take their demands into consideration, which is a good position for UX designers, since the focus of the meeting will be “Which design is better? ”, avoiding the embarrassing situation that your plan is denied totally without mercy. An excellent ux designer should have a global view. I don’t mean that they should have a control on everything, but they need to have the ability and sense of responsibility to take the whole product flow into consideration. For example, how to cooperate with the upstream & downstream departments at the different stages of the design & development of a product? How to get support from them? These all shows the holistic view of UX designers. Clear objectives and steps at different stages help designers to have a good control on process & build a holistic view. 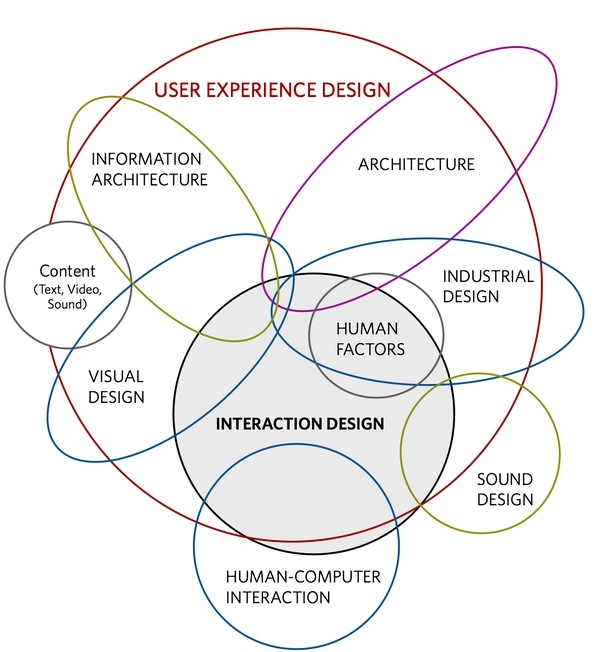 User experience designer, as the name suggests: it is users & their experience what matter most. There’re many ways to do customer research. For example, a direct user visit, focus group interview, contextual inquiry and so on. No matter which means you choose, raw uninfluenced customer feedback is the goal. Many designers know about these research methods but have no idea of when and where to use them. Taking focus group for example, as the pressure in a group often leads to conformity behaviors (1956, Asch conformity experiment), some of the respondents are greatly influenced by others when giving their opinions. Therefore, UX designers not always get raw customer feedback since the compression or absence of individual opinions. 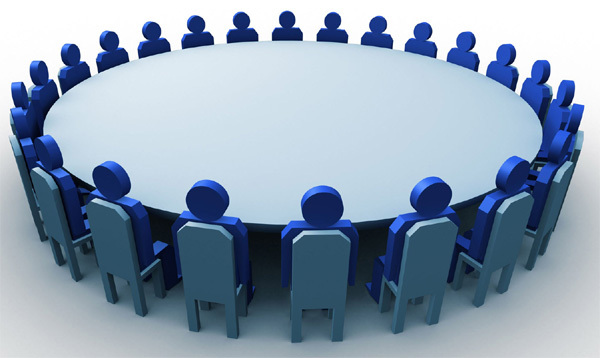 A focus group is a small, but demographically diverse group of people whose reactions are studied especially in market research or political analysis in guided or open discussions about a new product or something else to determine the reactions that can be expected from a larger population. When and where to use these methods? UX designers need to try by themselves. One thing is for sure, though: Good user experience designers are those who always try to mine the customer demands deeply, sparing no efforts. As we all know, design is different from art. The focus of art is to express, so artists don’t have to care about others’ opinions. However, the best UX designer should be materialistic: they not only examines their designs by themselves, but also like to ask for advice from others. Emil Lamprecht, a writer of the famous design site UX Mastery, takes an example in daily life when proving this idea: you are preparing for a date with a beautiful girl. The haircut is perfect, but you’re unaware that the fly is wide open. This example, somewhat exaggerated, speaks volumes of the point that UX Designers are not able to find out all problems in product design by themselves. When the product is launched, no flaw and hole can escape the users’ eyes. Therefore, the best user experience designers are those who listen to others’ advice and take preventive measures to avoid every accident. 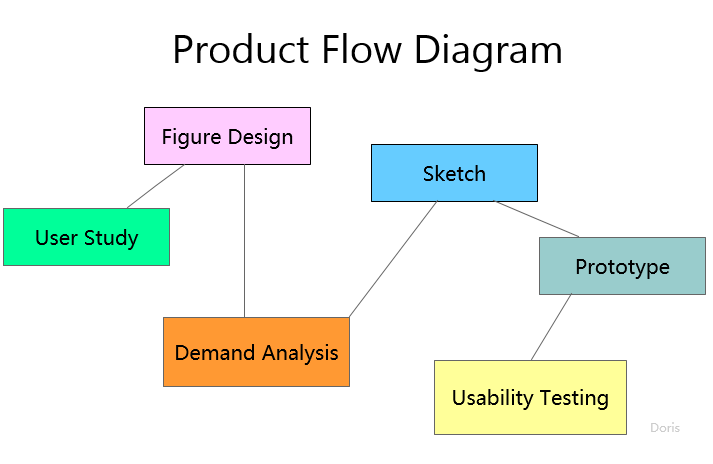 Is the job of a UX designer finished when the product is launched? Objectively, there isn’t a “completed” product in this world. Many problems appeared after the product is live. Even those with great customers’ feedback will gradually expose defects as time goes by. This isn’t a bad thing, because UX designers are constantly improving themselves between every iterations and updates of products. In other words, for user experience designers, the sense of achievements comes not only from the adoption of their designs, but also the moderations and enhancements at later stages. Isn’t it a beautiful thing to keep up with users’ needs & providing them with the best experience constantly? I think so. For UX designers, the product they design is just like their babies, on whom they’ll never stop giving love and care. That’s the attitude a good user experience designer should have on their designs. These 6 traits are most valued by some company when hiring UX designer. Since years ago I stepped into the world of UI / UX deign I gradually found my friend Sue’s criterion very reliable. However, I should say it’s hard to cover all in this one article, so if I’ve missed something, please feel free to tell me in the comment place.